Dr. Anthony Novembre Jr., CEO of ARLD, understands how to bring new technologies to the market based on his 25+ years of experience at Bell Laboratories (part of AT&T, Lucent Technologies and Alcatel-Lucent). There he rose to become the business development manager of the Bell Laboratories research division where he pursued the establishment of multi-institutional consortia and was responsible for intellectual property management. Dr. Novembre currently is the Associate Director of the Princeton University Institute for Science and Technology of Materials (PRISM) where one of his main focus areas is to expand the institute’s Industry Outreach Program. Previously Dr. Novembre was a group leader at the U.S. Dept. of Commerce, National Institute of Standards and Technology’s Center for Nanoscale Science and Technology division. 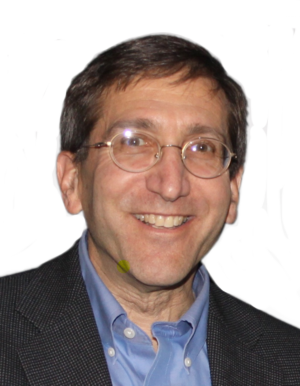 He has published over 100 articles, holds 16 patents, and has held leadership positions in multiple technical conferences. Dr. Alan Lyons, co-founder and CTO, creates sophisticated surfaces using elegant, scalable manufacturing processes. Commercial applications aim to resolve issues with construction materials, oil and gas equipment, photovoltaic packaging and biomedical devices. The longest segment of Dr. Lyon's career was at Bell Labs; new materials he developed were implemented into manufacturing to reduce costs and/or enable critical telecommunications products. He has since taught at Trinity College Dublin, Ireland and currently holds a tenured position at the City University of New York. He holds 35 patents. Dr. QianFeng Xu is the co-inventor of the suite of technologies available through ARL Designs. 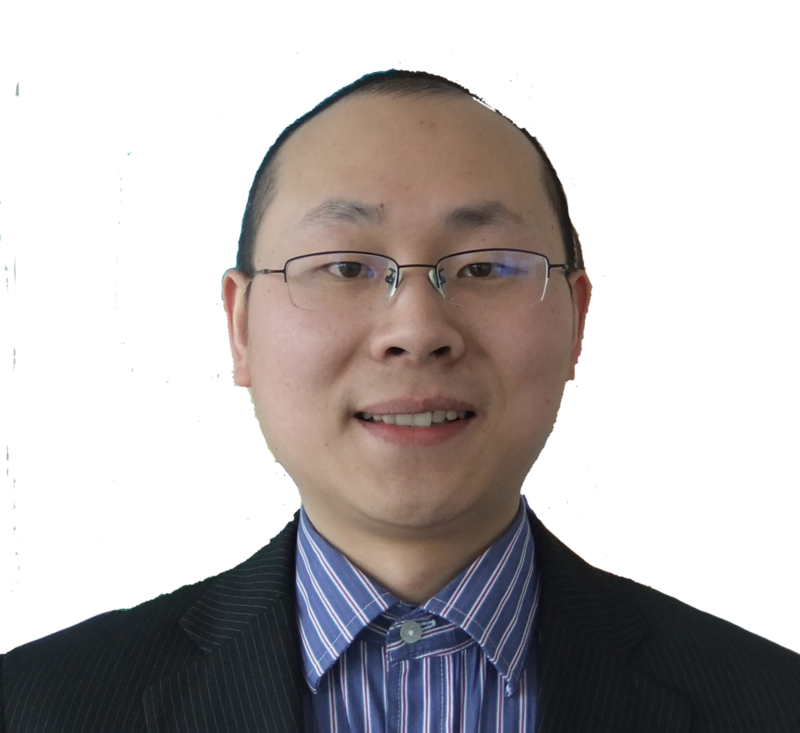 He has studied the fabrication of organic-inorganic nanocomposite coatings exhibiting transparency and superhydrophobicity since 2006 both in China and in the USA. Dr. Xu joined Prof. Lyons' group at City University of New York as a postdoc and now works full-time at ARL Designs. He is co-inventor on patents for both the low cost, scalable superhydrophobic polymer nanocomposite technology that led to the formation of ARL Designs and the anti-reflective and self-cleaning technology. Amy Lyons is co-founder of ARL Designs and COO. She is a serial entrepreneur, who founded and ran a successful, award-winning design company for 22 years before launching ARLD. She is an alumna of ELabNYC, an entrepreneurial training and mentorship program.